We’re excited to announce that The Folklorist is now available On Demand for XFINITY and RCN customers in the New England Area! 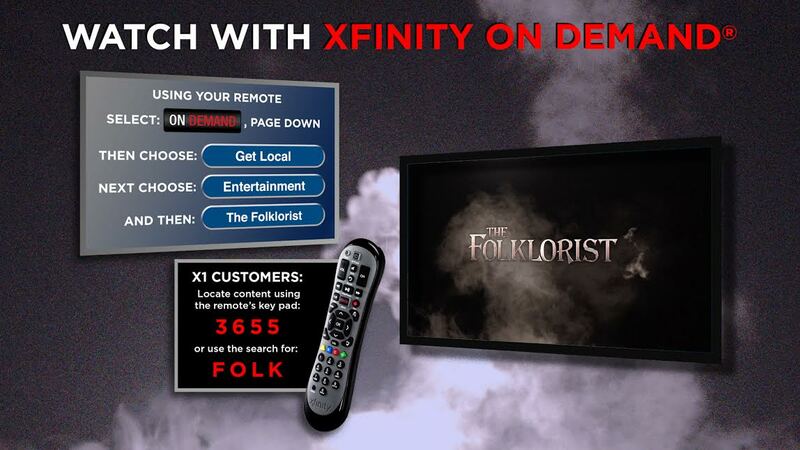 To access the show from the Comcast On Demand Menu, go to Get Local>Entertainment>The Folklorist. To access the show from the RCN On Demand menu, go to Free Extras>NewTV.